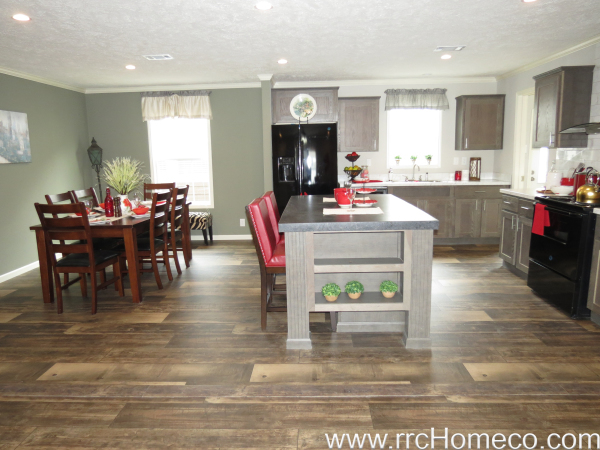 Our doublewide floorplans range from 1232 square feet to over 2500 square feet. Choose from two bedroom, three bedroom, four bedroom. or five bedroom doublewide homes. We offer "turn-key" services including land-home packages. Financing options are available - call us or stop by to request a credit application. 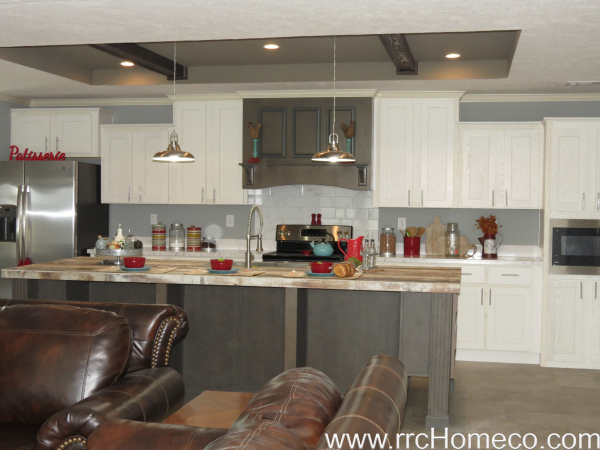 Platinum Homes offers a variety of cool kitchen features. Choose from several different canopy range hood colors. 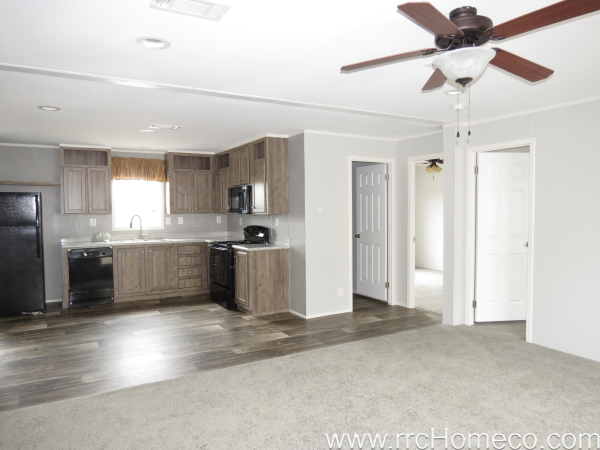 This is a popular three bedroom, two bath, two living area floorplan. 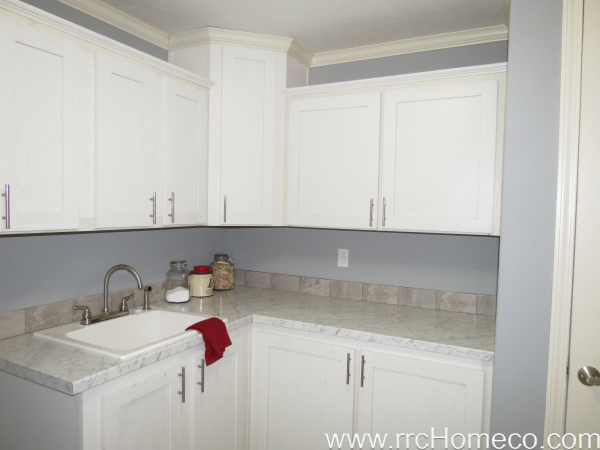 Platinum Homes is known for their awesome utility rooms. 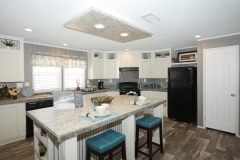 If you want a functional utility space, come check out the Platinum Homes floorplans. 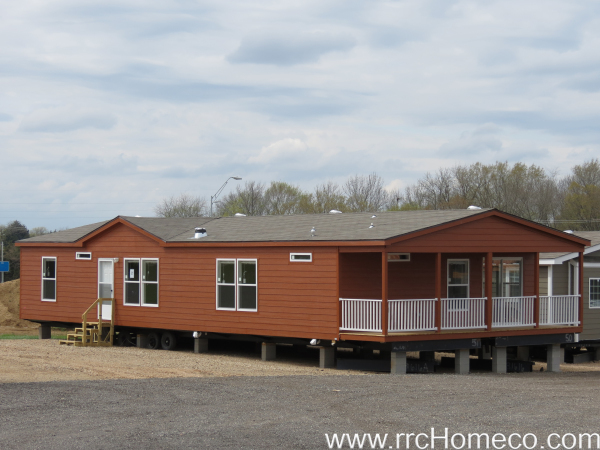 Homeco offers covered porches that are builtin to many of our models. Accent Walls Available in a Variety of Colors. 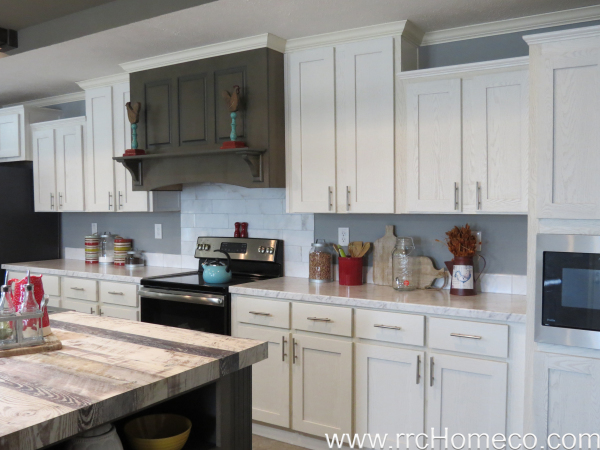 Homeco offers a variety of accent walls - painted, shiplap. 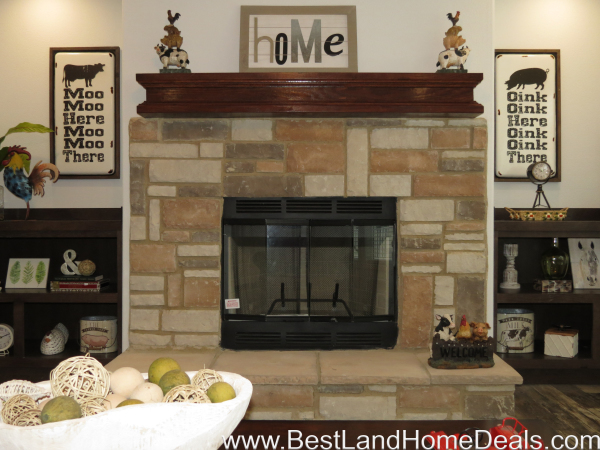 unique wood, log, or wood accent walls. 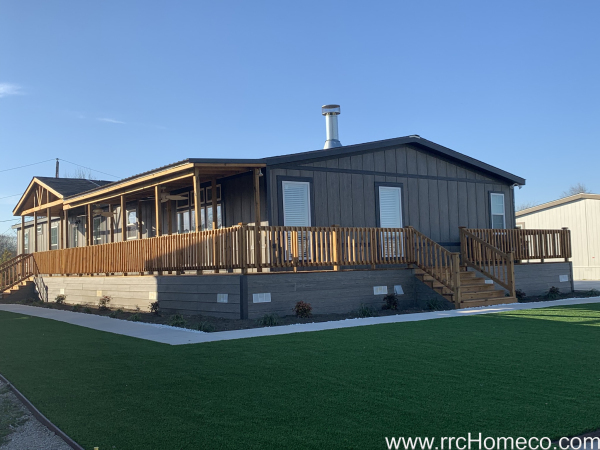 Let us build you an added deck or porch! At Homeco, we specialize in added decks and porches. Come in and design yours today. Small and Inexpensive Doublewides Available! 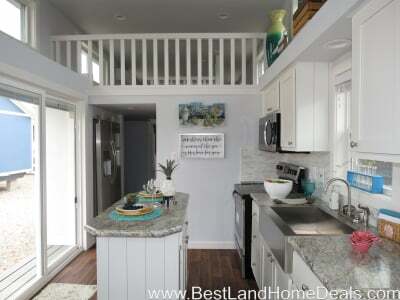 We have some great price-point homes that give you some upgrades without the big price tag. Ask us about our Cost-Cutting Doublewides.